EIHEI DOGEN ZENJI (1200-1253) was born in Japan on January 19, 1200. 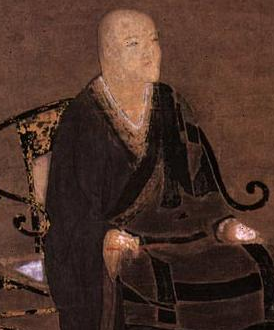 Considered to be the founding teacher of the Soto school of Zen, he was the author of many books and tracts, and his most important work, The Shobogenzo (Treasury of the Eye of the True Dharma), was collected into 95 fascicles regarding practice and enlightenment. He died in Kyoto on September 22, 1253.